Ruby on Rails (RoR) is a popular web framework for web application development built on the Ruby programming language. As a full-fledged web framework, RoR offers many components of a successful web project, such as an ORM (Object Relational Mapping) system for business data and logic, routing, and application management out of the box. Still, to decide whether RoR is a good fit for your project, you need to know what makes this framework different from others. To help you build a deeper understanding of RoR, we are going to give an overview of its main strengths and limitations. 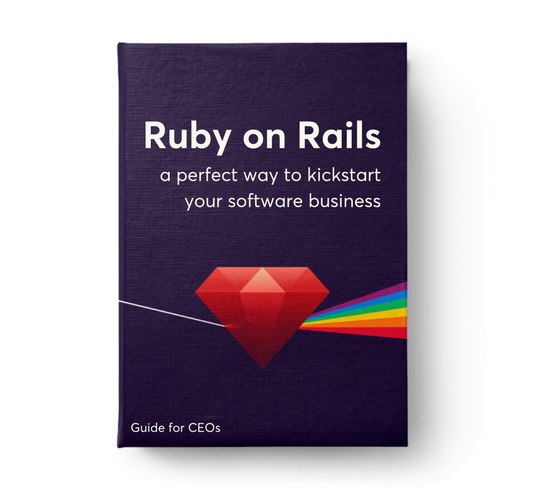 Why and when to use Ruby on Rails?